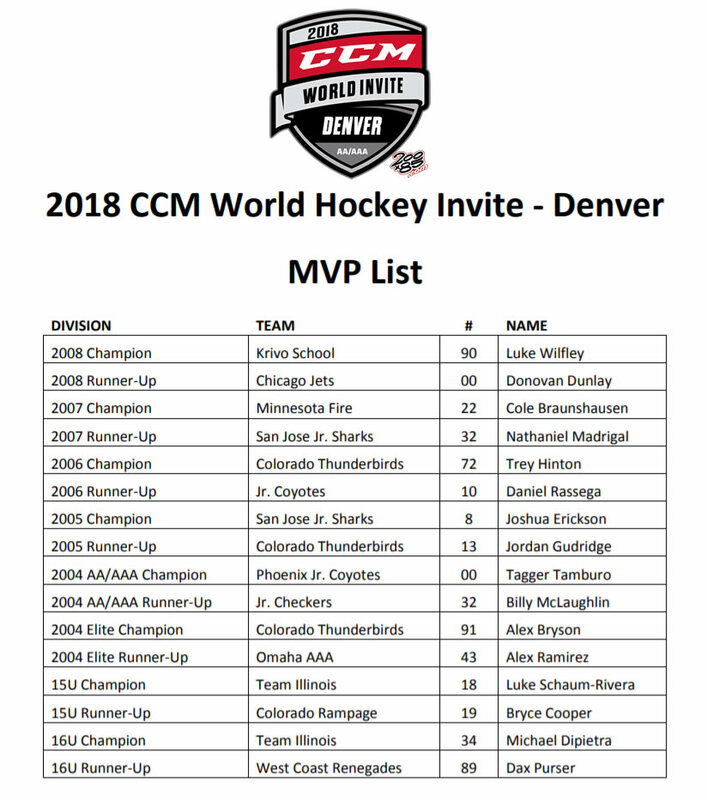 World Invite to hit the Mile High City! 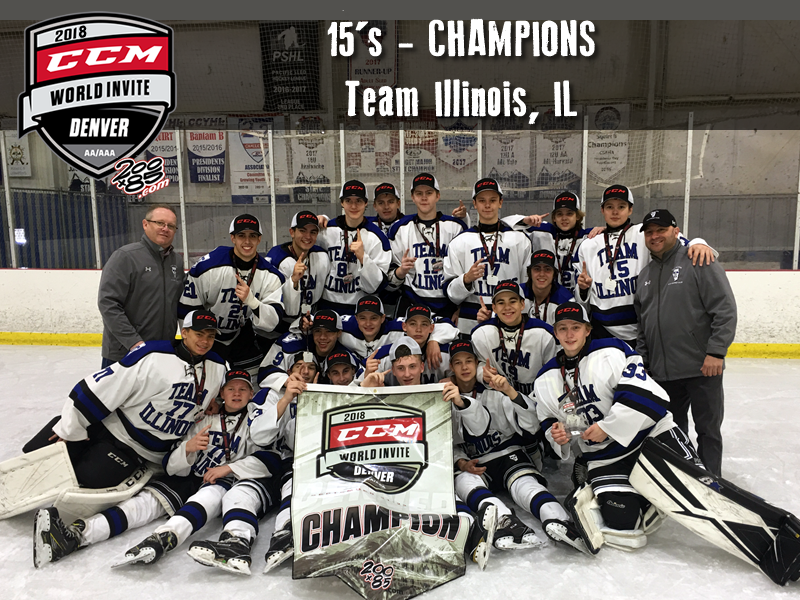 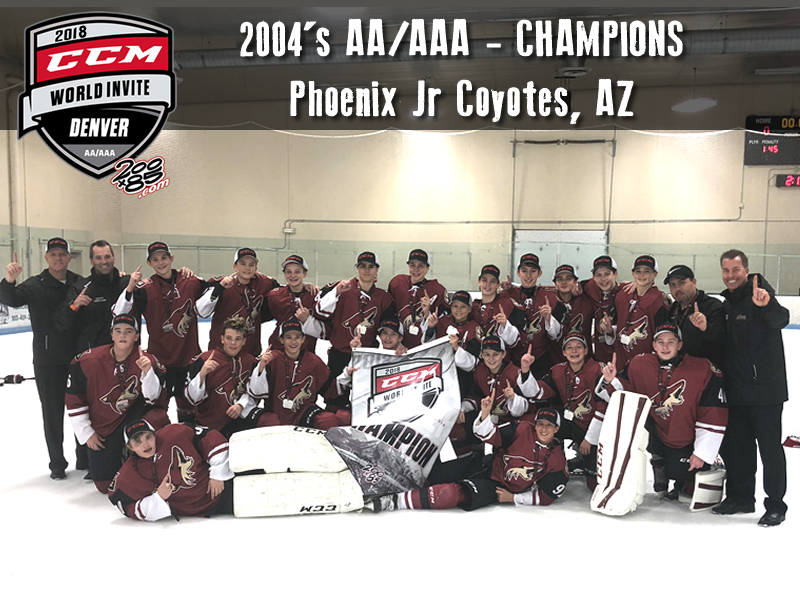 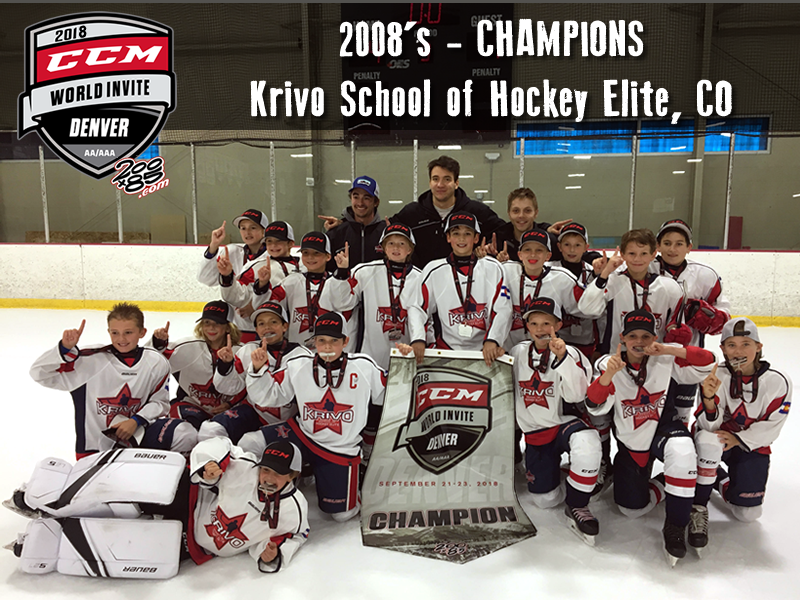 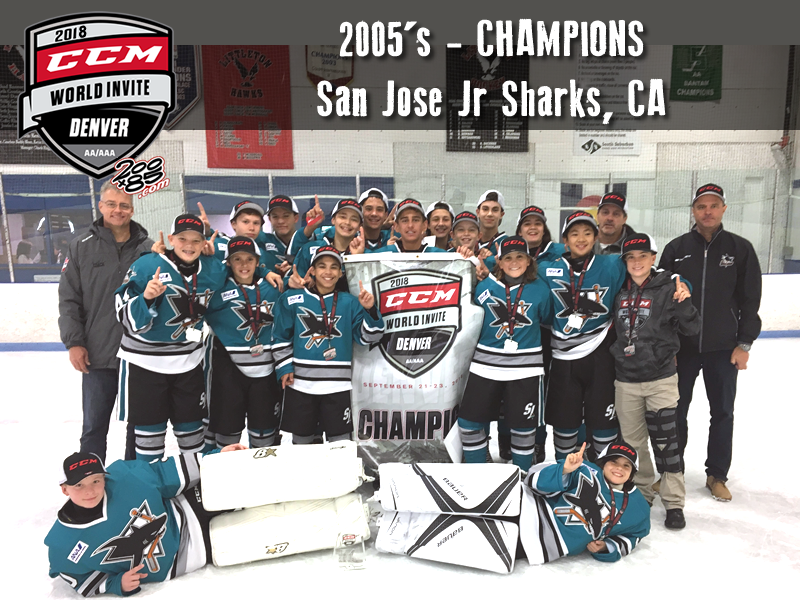 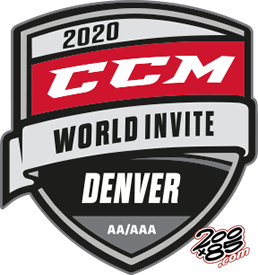 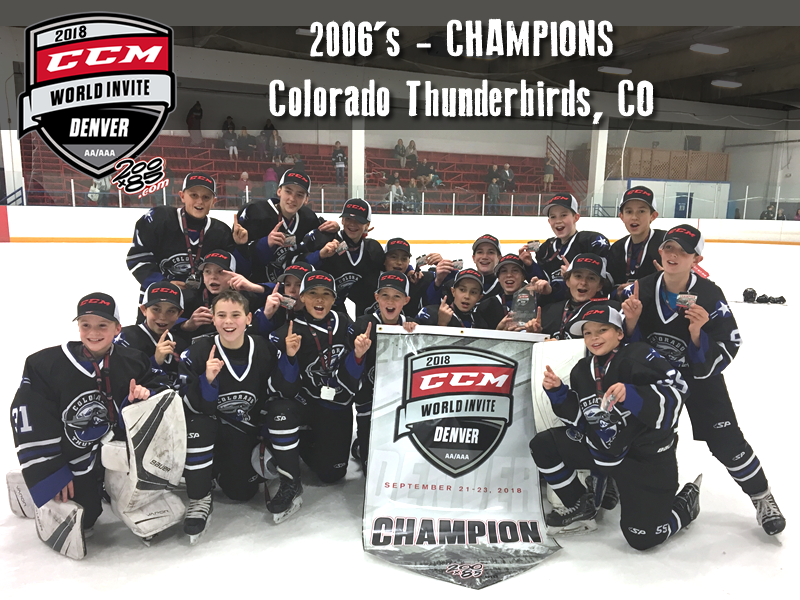 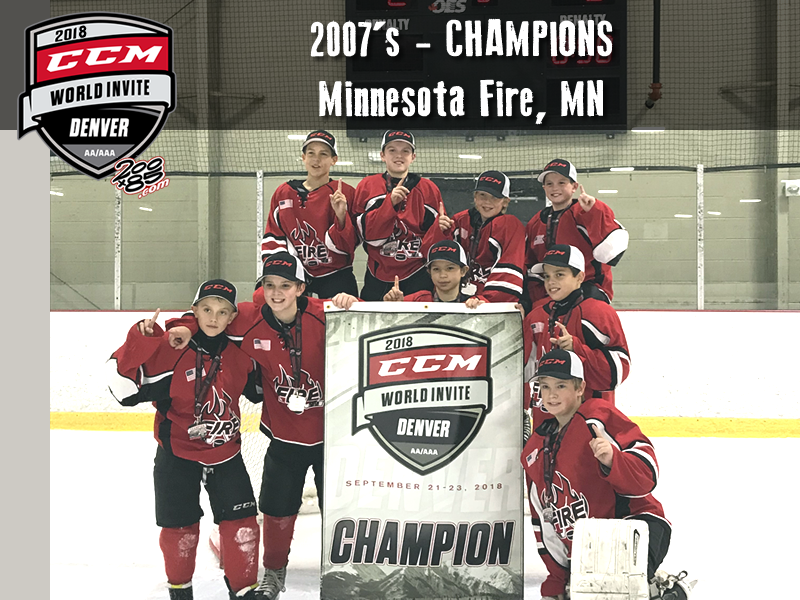 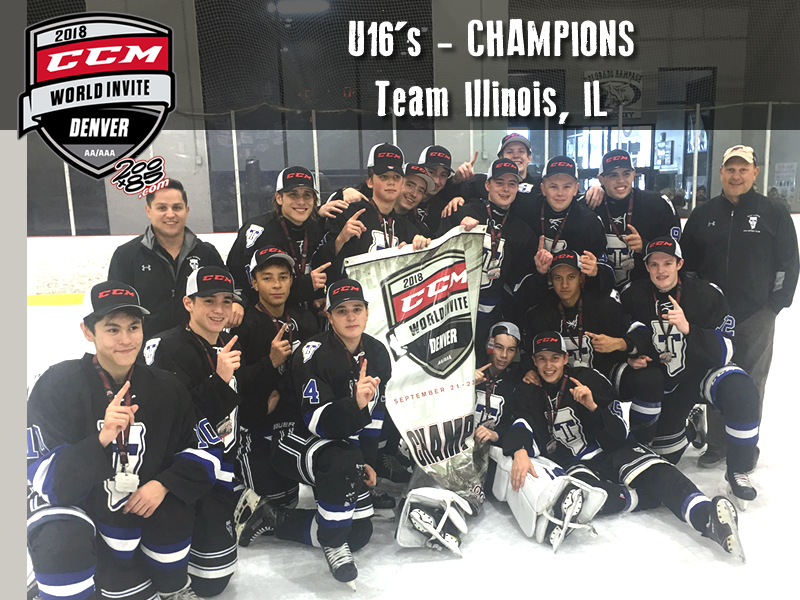 The CCM DENVER WORLD INVITE will be one of the premiere AA/AAA hockey events this coming fall. 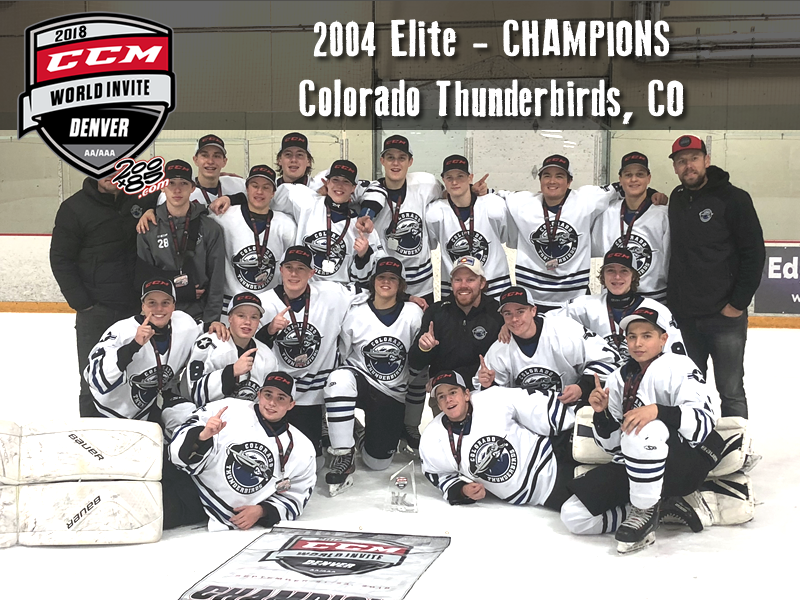 Seventy-Two (72) AA/AAA teams will join us in Mile High City this coming September 20-22, 2019.